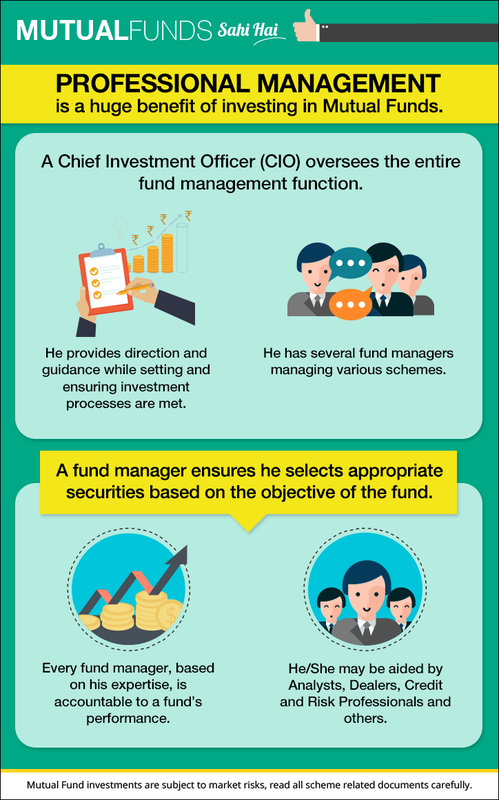 Mutual Funds - Are fund managers necessary? The fund manager is similar to a surgeon in an operation theatre. Though it is the surgeon who actually does the critical operational procedure, he is assisted by assistant surgeons, anaesthetists, nurses and other support staff. 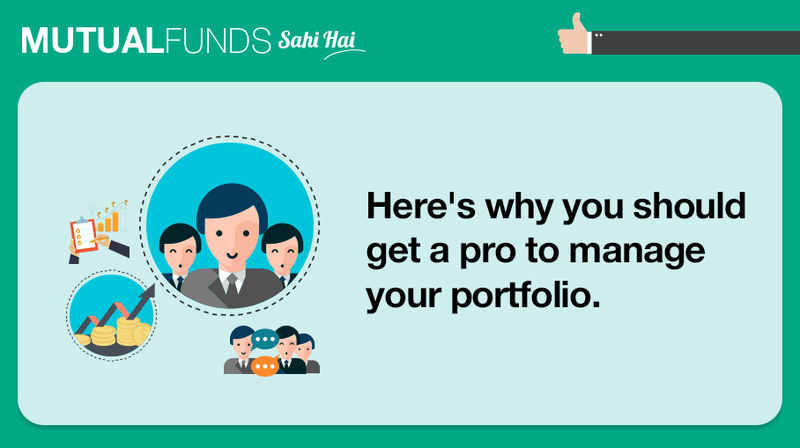 Similarly, the fund manager is assisted by the research team, junior fund managers and an operations team. Just as a surgeon has all the latest equipment to ensure a successful operation, the fund manager has access to the latest information, reports and analysis. An experienced fund manager would have seen many economic cycles, business developments, political and policy changes. Such issues have a bearing on investment performance. Since all these issues are normally beyond the grasp of an average investor, a fund manager brings not just their own expertise and competence, but also the collective wisdom from the information and data that he has access to.